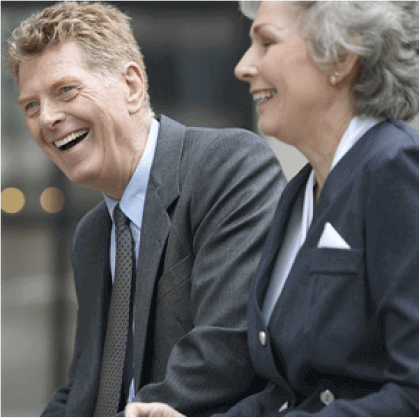 According to the Employee Benefit Research Institute’s 2013 Retirement Confidence Survey, 69% of workers plan to work in retirement, but historically only about 1 in 4 retirees have been able to do so. If you plan to work during retirement, consider how you might adjust your plans if ill health or job loss prevented employment. insurance fits in with Medicare. But working may also cause a reduction in your current benefit. 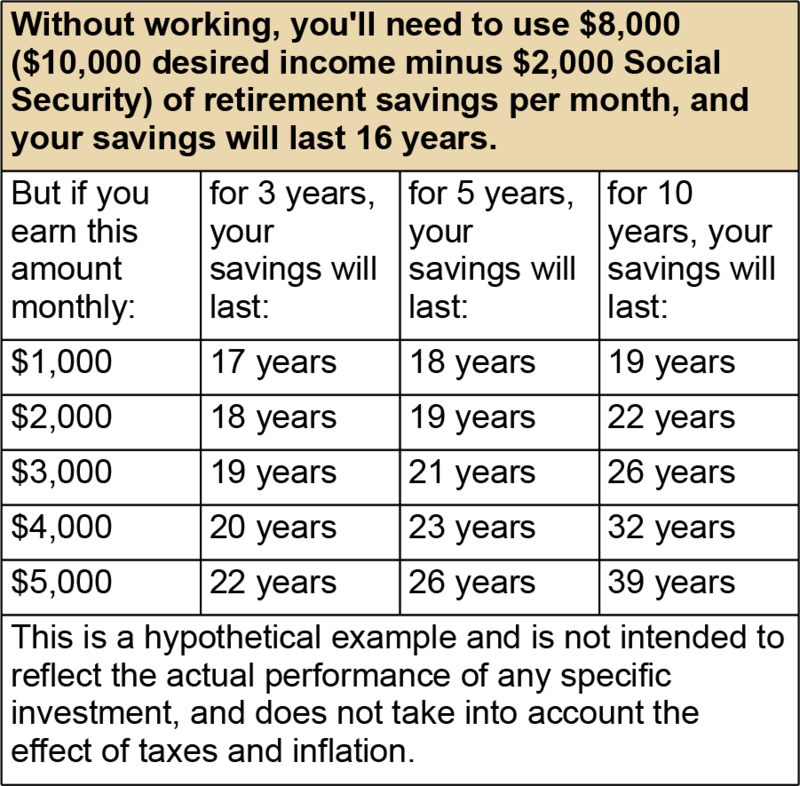 If you’ve reached full retirement age (66 to 67, depending on when you were born), you don’t need to worry about this– you can earn as much as you want without affecting your Social Security retirement benefit. 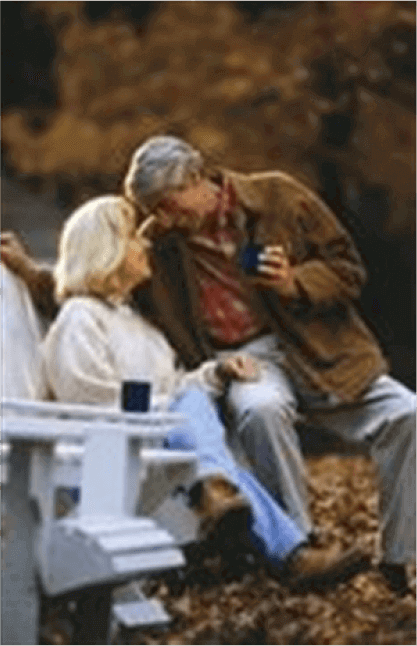 Some plans provide yet another option–“phased retirement.” These programs allow you to continue to work on a part-time basis while accessing all or part of your pension benefit. Federal law encourages these phased retirement programs by allowing pension plans to start paying benefits once you reach age 62, even if you’re still working and haven’t yet reached the plan’s normal retirement age. If your pension plan calculates benefits using final average pay, be sure to discuss with your plan administrator how your particular benefit might be affected by the decision to work part-time. In some cases, reducing your hours at the end of your career could reduce your final average pay, resulting in a smaller benefit than you might otherwise have received.